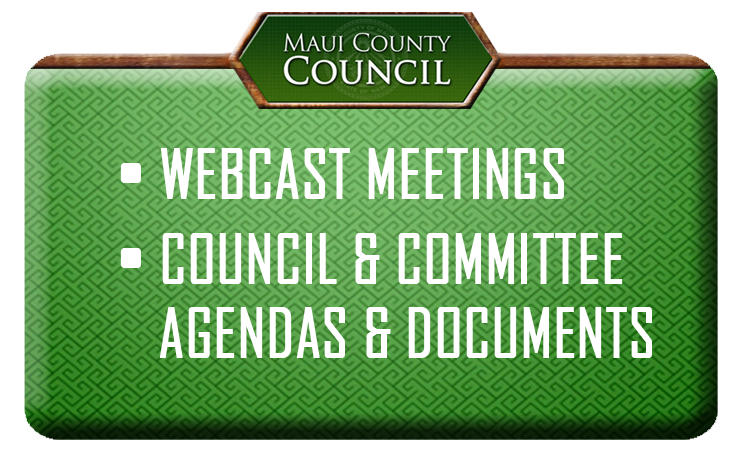 On April 1, the Maui County Council’s Economic Development and Budget Committee, which I chair, will begin a series of meetings to review the Mayor’s budget proposal for fiscal year 2020. The mayor will deliver his budget proposal to the council on Monday. The budget is the financial guide for the county for the fiscal year beginning July 1, 2019. It determines the rates and fees that will be charged for county services as well as real property tax rates. The budget also delineates how much funding the county departments have as well how much money may be spent on county projects such as roadway infrastructure or water system expansion.